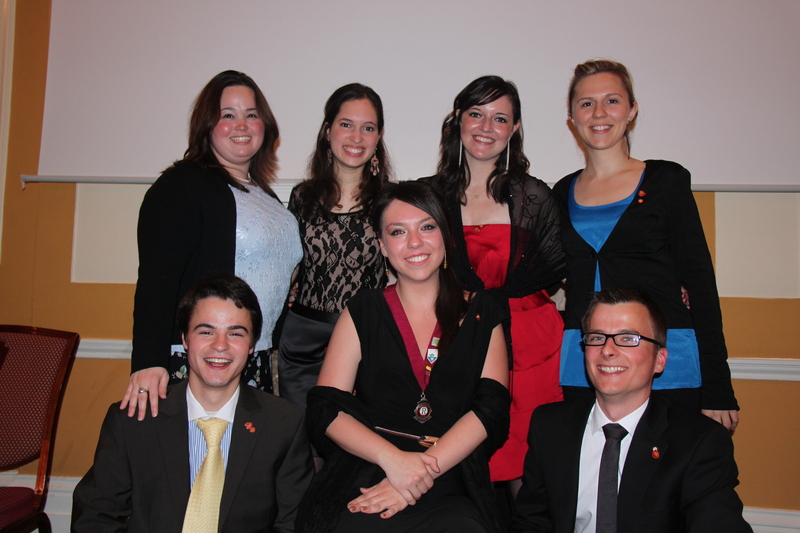 The Rotaract Club of Westminster has appointed a new Club Committee for the Rotaract Year 2011 – 2012 in a great ceremony which took place at Charing Cross Hotel on 18th June 2011. Members, guests and Rotary representatives have all enjoyed a nice dinner followed by a cheerful handover ceremony. A big thank you again to last year’s team for all their hard work and dedication! During the summer month (July/August) Rotaract Westminster does not hold any formal club meetings because many of our members are away on holidays. Some of us do, however, like to meet up and explore London, have a coffee, etc. If you are interested in joining us check the upcoming events section on this blog, Facebook (www.facebook.com/Rotaract.Westminster) or our website (www.rotaract-westminster.org.uk) for updates!